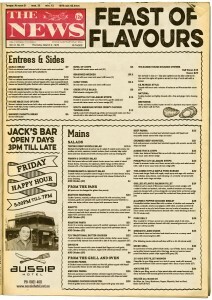 Aussie Hotel | All New Menus have finally arrived! 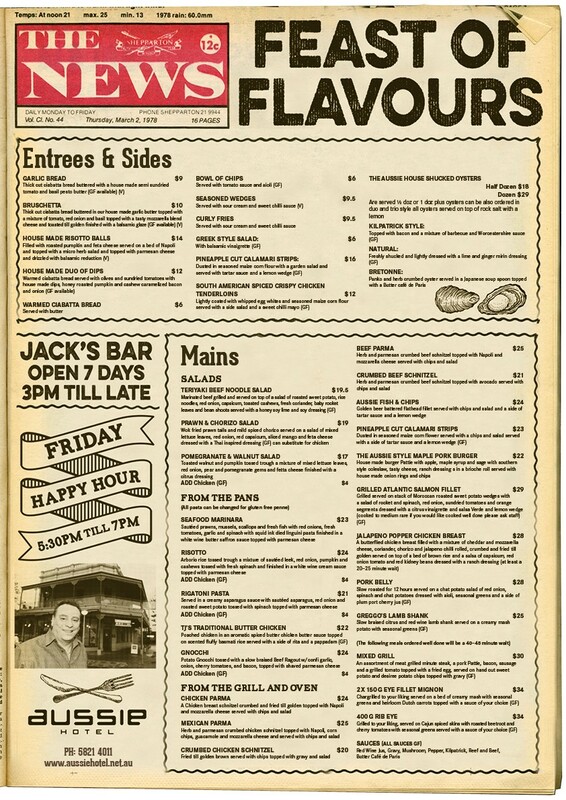 All New Menus have finally arrived! Come and check out what’s on offer.